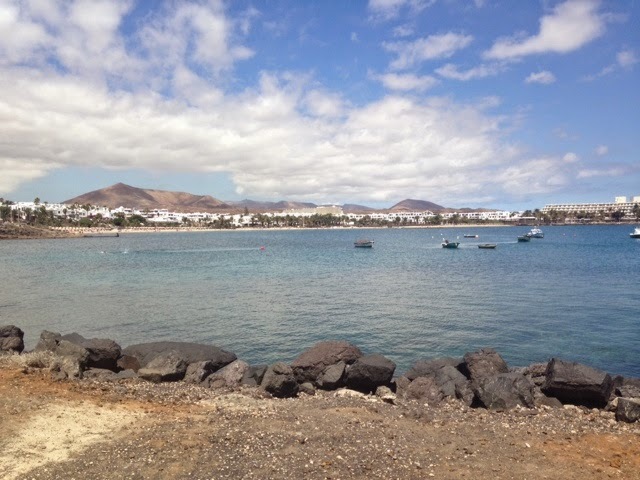 Hiya everyone.. sorry I havent posted for a week or so, I've been on holiday in Lanzarote! Definitely had my blog on my mind sometimes though and made sure i took plenty of outfit photographs for my Holiday Style Diary! 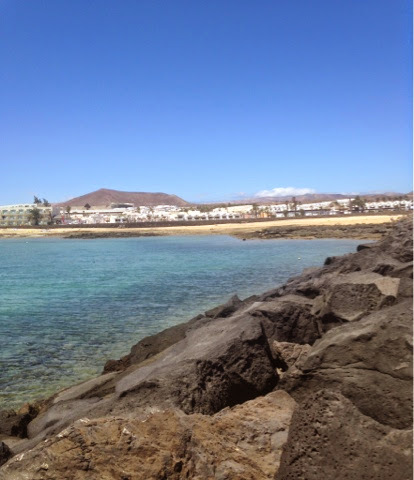 Lanzarote was absolutely beautiful.. This was the first time i've been to the canary islands and honestly i will definitely be returning! I stayed in Costa Teguise which is situated at the North of the island and we stayed in a lovely resort called Sands Beach! Honestly was a truly beautiful hotel, with lots to do and amazing value for food and drink! Unfortunately (or not so much for me) I spent the majority of my holiday relaxing by the pool, drinking cocktails and eating lovely food so the only photos of my outfits i really took were from my iphone or a couple taken before going out on an evening.. but ive had a play around and editted a few so it is clearer to see my outfits :)! 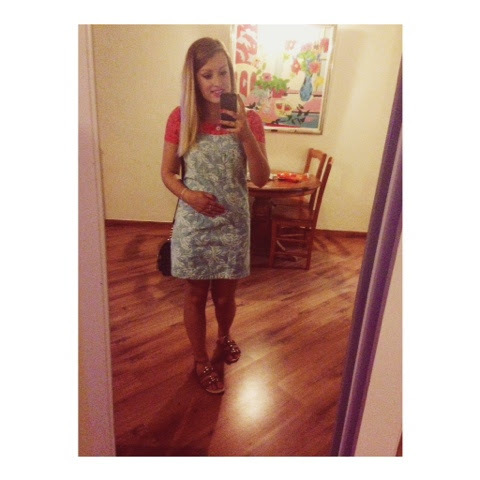 So for Day One of my Holiday Style Diary I have decided to blog about my Dress which i found in the Topshop sale at the beginning of the summer! 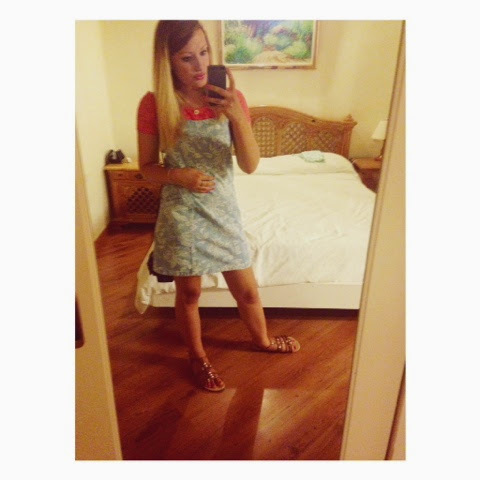 I needed to wear this gorgeous dress on holiday as to me this is the ideal little summer dress and I dont really know when i will get another opportunity to wear it now that Autumn has set in in the UK. 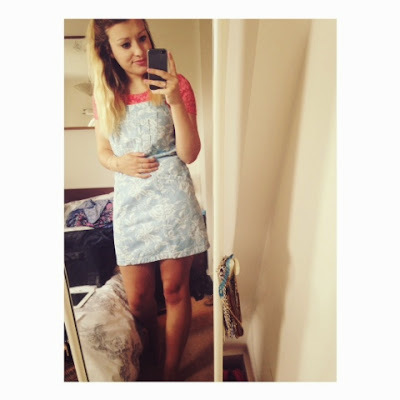 I have worn this denim dress once before and just wore it alone, but this time i decided to team it with a pink lace crop top.. as it allowed me the opportunity to brighten it up a little bit but also it created a cute pinafore style outfit which i really liked!! Throughout the upcoming Autumn and winter months i may try experimenting with some different colours to team this cute denim dress with.. and hopefully create a lovely A/W outfit! This dress would be ideal for the colder weather too as its surprisingly thick denim and is quite figure hugging! I love this little number and cannot wait for the opportunity to style it again! Everyone be brave enough to wear a denim dress.. honestly they really are lovely!